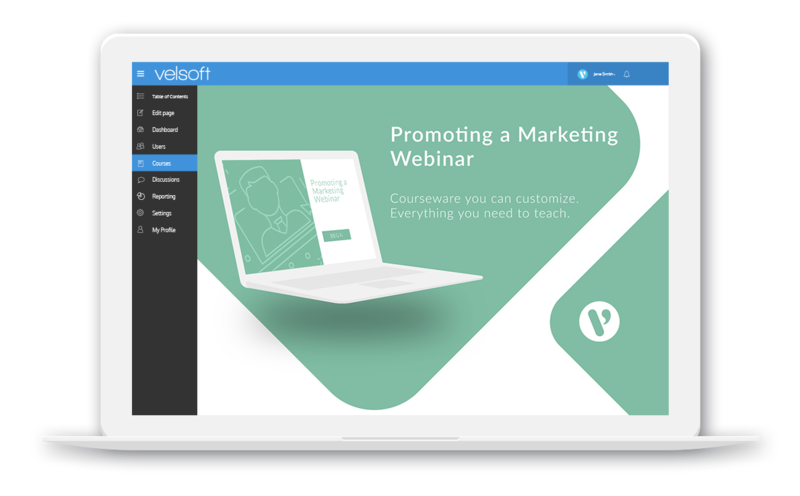 This one-day course is for anyone who already has the skills to create webinars, providing them with the necessary tools to advertise those webinars. 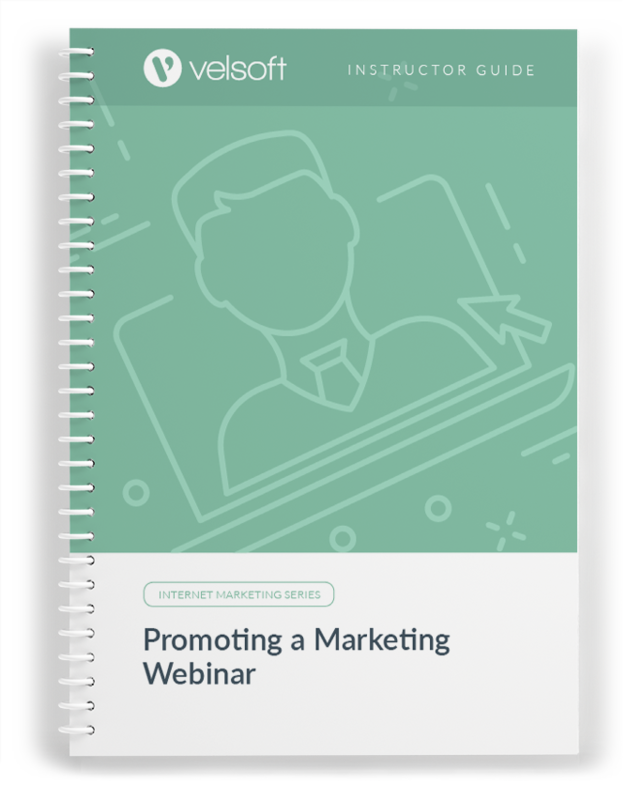 Promoting a Marketing Webinar teaches how to define marketing objectives, connect with a target audience, create and use a lead magnet, develop a promotion strategy, explore joint ventures, and create a marketing calendar. This comprehensive and fully customizable content includes a number of different training components, including an instructor’s guide, PowerPoint slides, quick reference guide, promotional materials and much more. 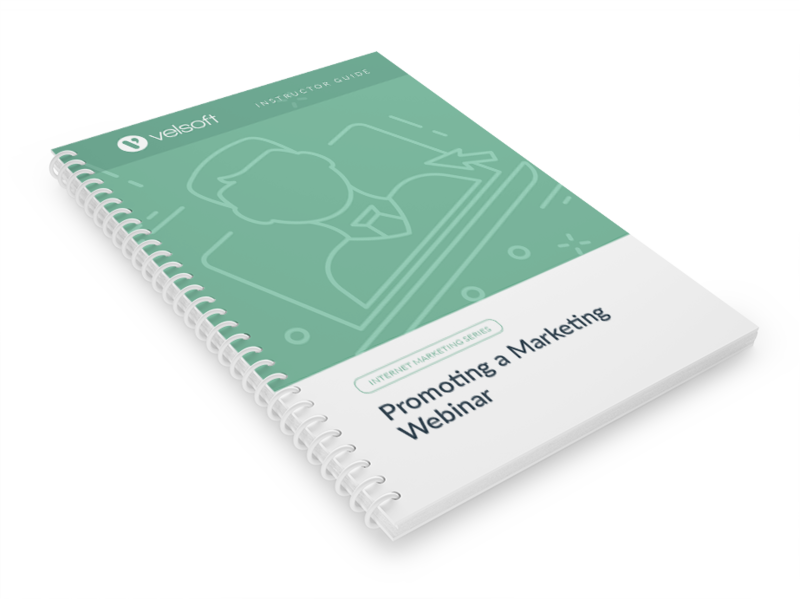 Promoting a Marketing Webinar is one-day course that provides your students with a comprehensive overview of the knowledge and skills need to ensure the viability of businesses in today's world. The course material applies equally to product and service-based enterprises. What is a Webinar? Why Use Webinars? Where Does Your Participant Hang Out?